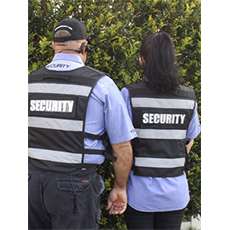 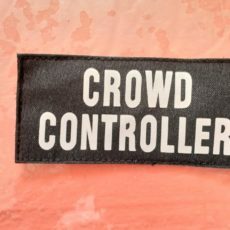 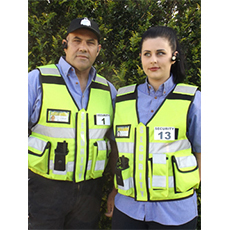 The pouches and pockets featured will hold all of the essential kit you need when on patrol, and finishing touches like the SIA Card holder on the chest make it one of the best quality vests we have seen for the Security Industry. 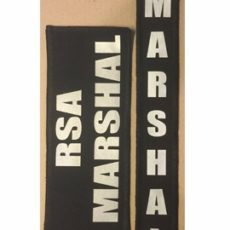 100 % Nylon Cordura 100 % Nylon edge covering, 2 inches wide 3M reflective tape S.I.A card/identification Window. 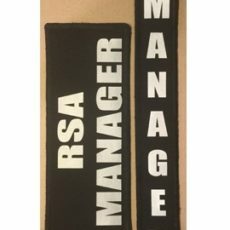 Removable Vertical Security Patch in the Front Removable Horizontal Security Patch in the Back 1 x hand cuff / first pouch. 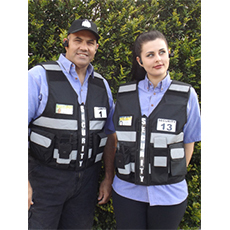 Shoulders have Velcro patches to attach a body camera.